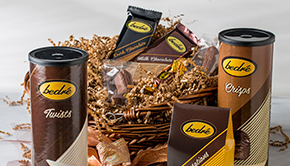 With hand-mixed gourmet centers, Bedré Meltaways are the perfect combination of premium chocolate and vibrant flavor. 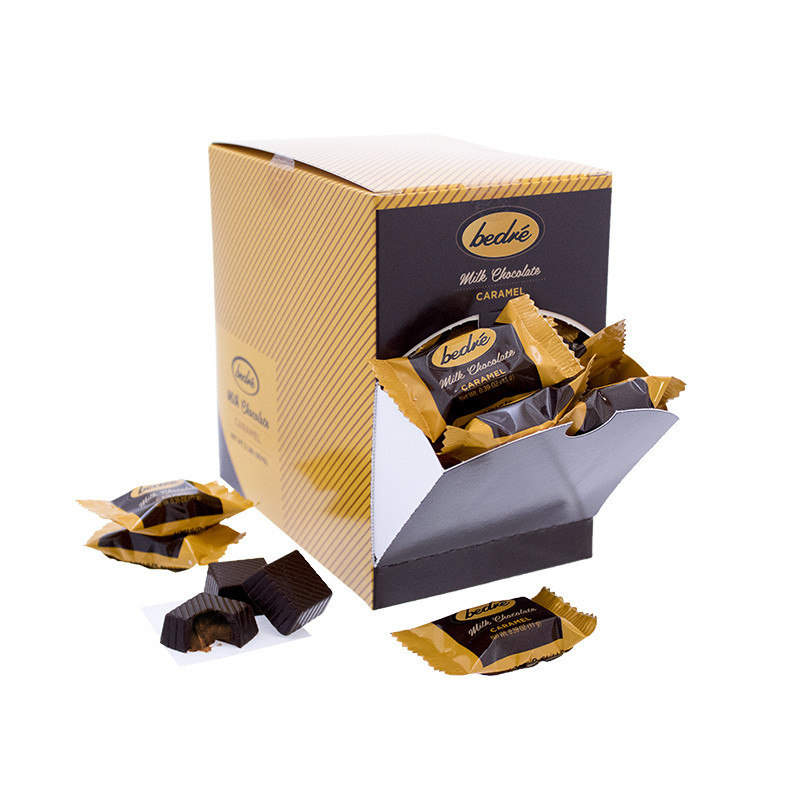 There is a Meltaway for every palate, and discovering yours will be a delight with twelve (12) combinations to choose from, and 10% off a different flavor every month! 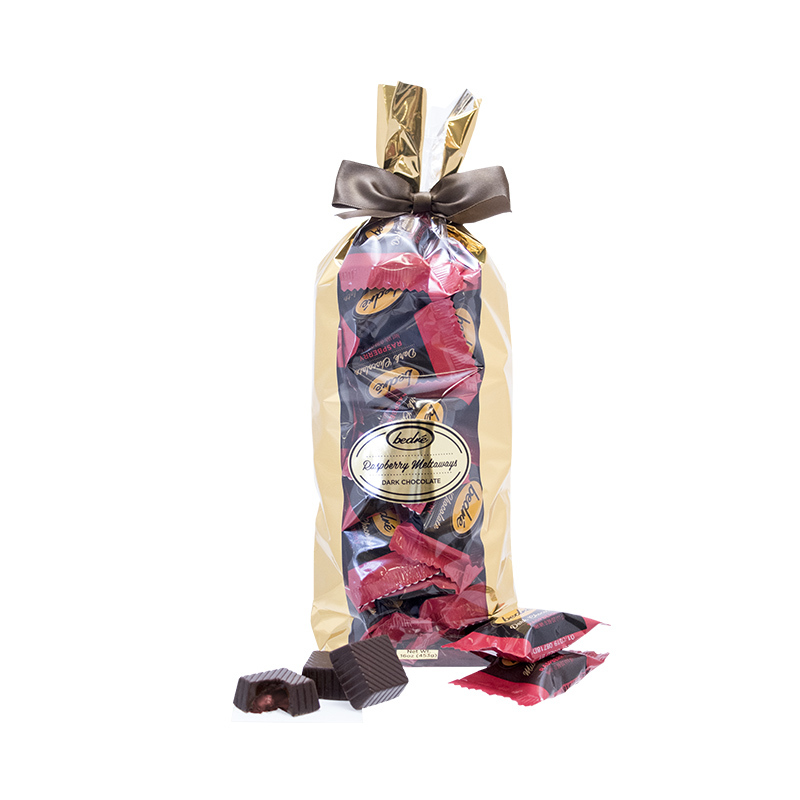 Shop all twelve of our delicious flavors here. 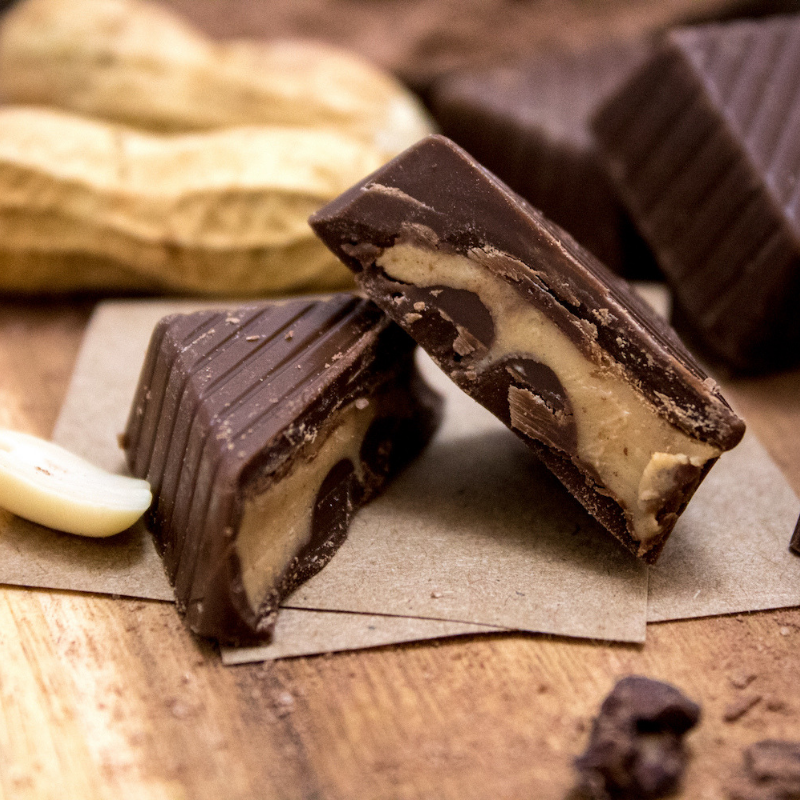 Fans of peanut butter and chocolate are some of the most dedicated flavor aficionados on the planet. 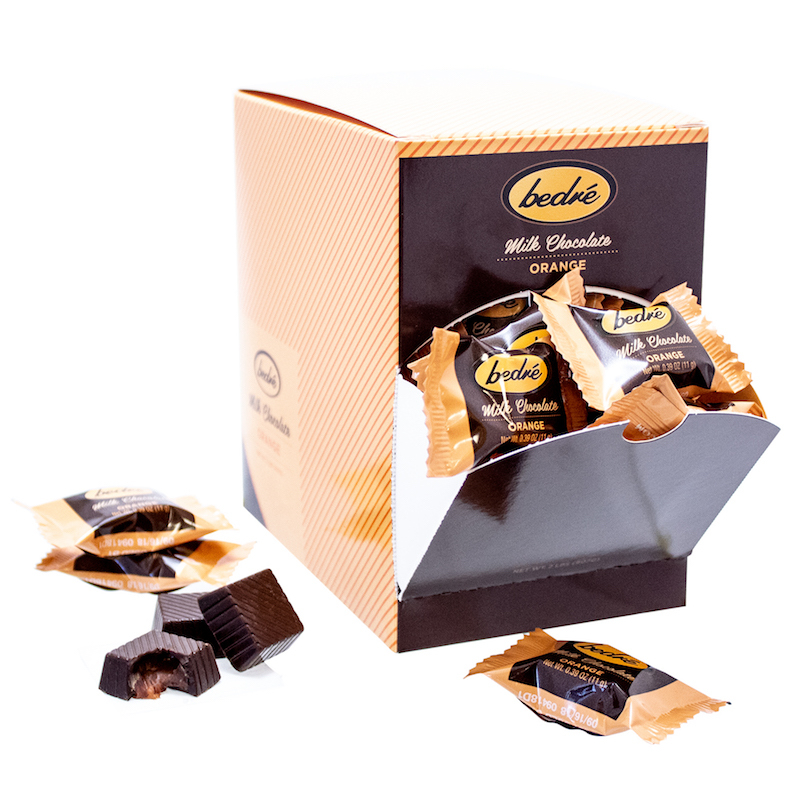 Tempting creamy peanut butter awaits just inside a decadent layer of our premium milk chocolate.